I'm upgrading to enclosed trailer. 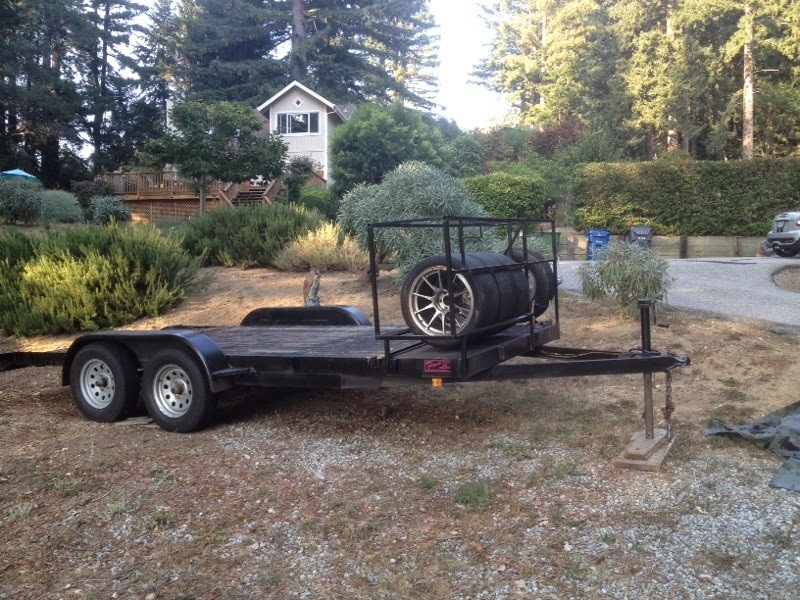 Selling my open trailer. It has tire rack, spare tire, low mile nice Maxis tires. Electric brakes? Wired for 7 pin? Last time the bearings were replaced? Trailer has fairly low miles, electric brakes, wired for typical OEM trailer plug. Plugged into my newer OEM chevy and jeep connections. It has sat outside so wood is a little weathered but hey it's a thousand dollar trailer and I'd probably let it go for little less. Don't think I will be towing any time soon.